Dr. Richard Cattey completed his bachelors degree at the University of Notre Dame in Notre Dame, Indiana. He attended Medical School at the Medical College of Wisconsin, where he also completed his residency in General Surgery. In addition to his residency, Dr. Cattey served as Surgical Registrar for six months in Warwick, England. He also completed a fellowship in Surgical Endoscopy at the Affiliated Hospitals of the Medical College of Wisconsin. He is Board Certified by the National Board of Medical Examiners and the American Board of Surgery. 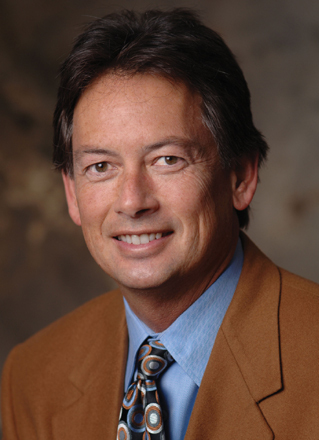 Dr. Cattey's practice includes General, Laparoscopy and Vascular Surgery. 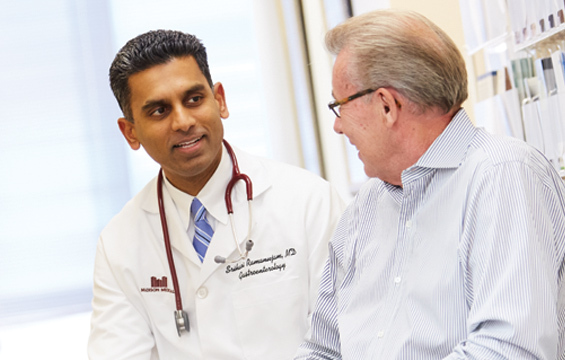 He is a recognized expert in the diagnosis and treatment of sports hernias.